Placing bird feeders and bird baths outside of the recreational areas of your yard provides tick control on two fronts. First, it keeps birds away from the busier parts of your yard – the areas where your kids and your pets play. Unfortunately, as beautiful as they are, birds do transport ticks. 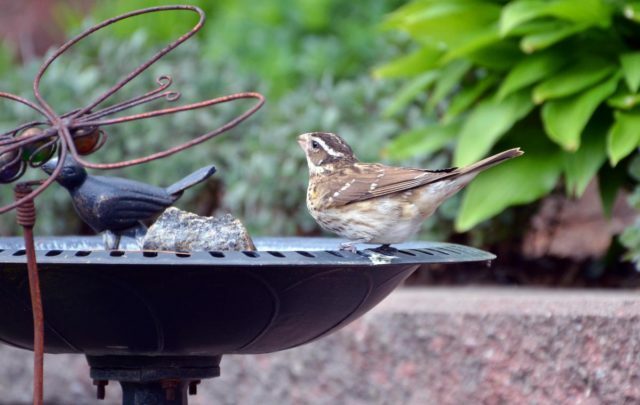 And a bird feeder or bird bath over grass (especially when it’s damp and shaded ground) represents a prime opportunity for a tick to drop off and thrive near your home. 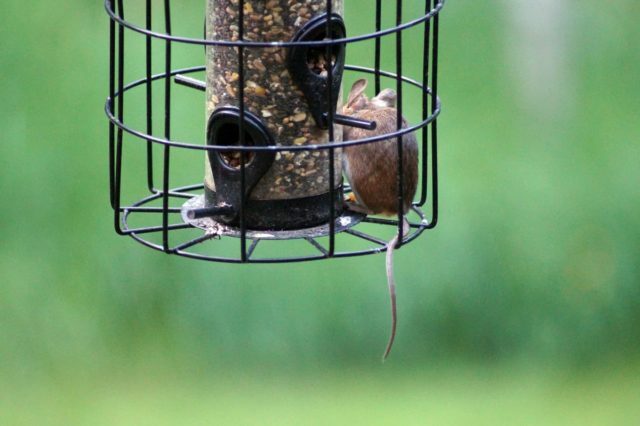 Second, bird feeders attract mice that love the free meal provided by the feeder, itself, as well as the inevitable seed spill off that falls to the ground. And, as we have documented in many of these actions, anticipating and planning for a mouse’s behavior is crucial to controlling the tick population in your yard. With these two things in mind, place bird feeders at the perimeter of your yard or over a mulch flower bed to lessen the potential of tick exposure for your family and your pets.